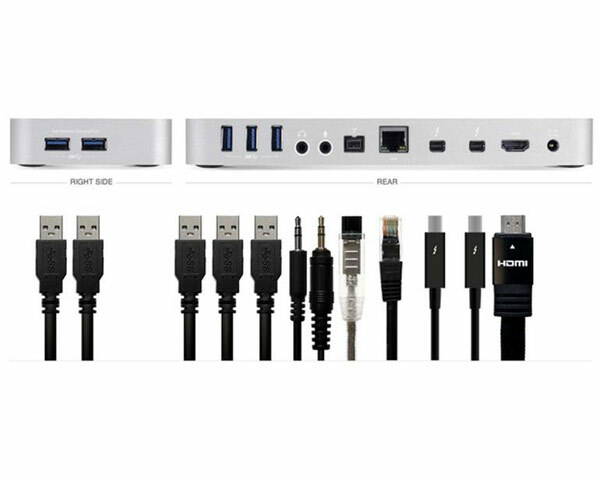 Configure the ultimate display setup to meet the needs of your workflow. Add a dazzling ultra HD 4K display, two high definition displays, or one 4K display and one high definition display. 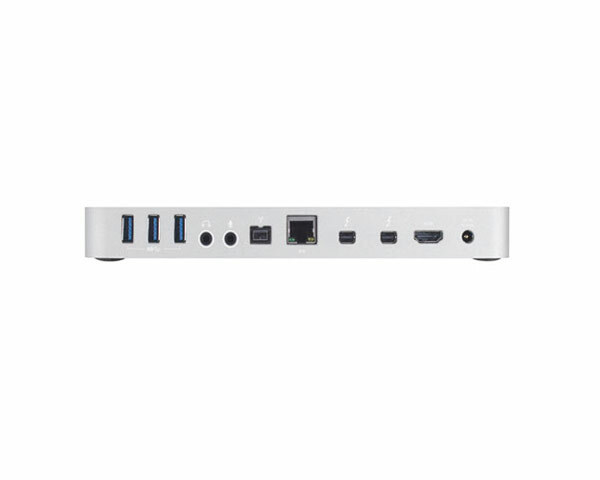 Even connect a VGA, DVI, or DisplayPort monitor utilizing the Thunderbolt 2 Dock's built-in HDMI and Thunderbolt ports. 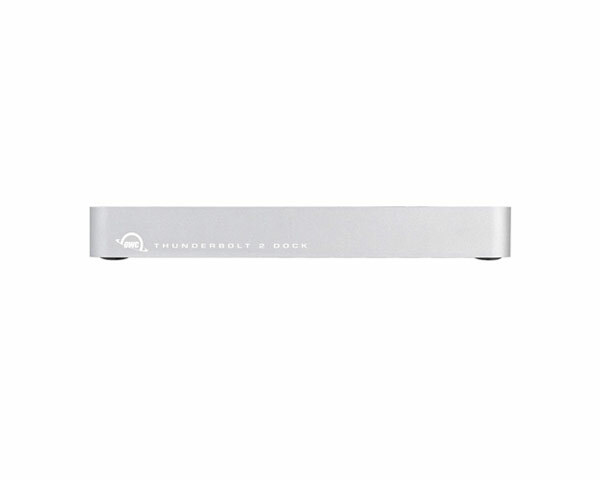 The Thunderbolt 2 Dock features 5 fully-powered USB 3.0 ports for powering hard drives, SSDs, or optical drives, including 2 side-mounted, high-powered ports providing up to 1.5 Amps of power perfect for charging iPhone, iPad, tablets, smartphones, and other USB-charged devices. 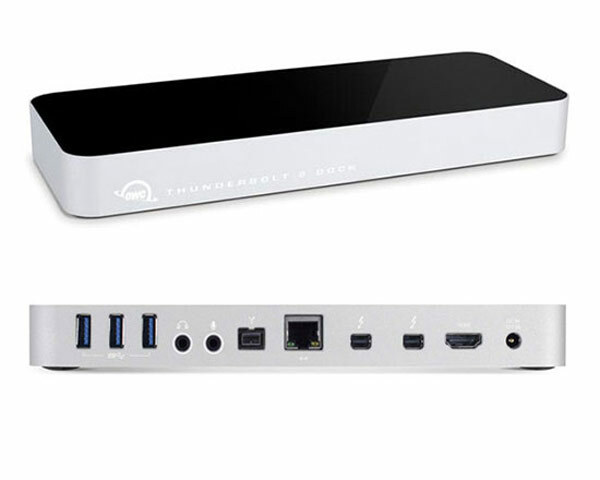 Please Note: Dual monitor support requires the use of at least one Thunderbolt display. 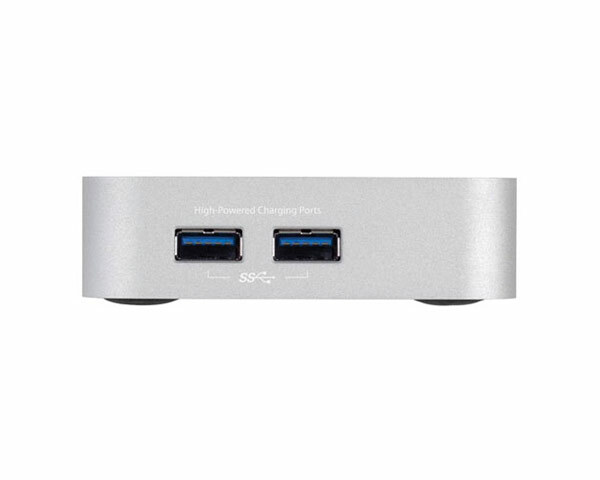 If you connect a display to the HDMI port, then the only display that will work through the Thunderbolt port is a Thunderbolt display. 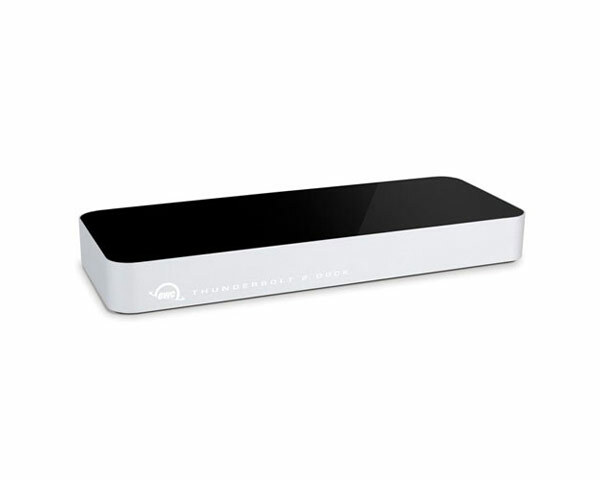 If you are not using the HDMI port, then you can use a Mini Display Port cable or adapter to connect a display to the Thunderbolt port. 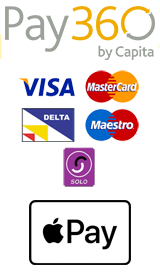 Please see the OWC website for additional compatibility notes and details through the link below before purchasing.